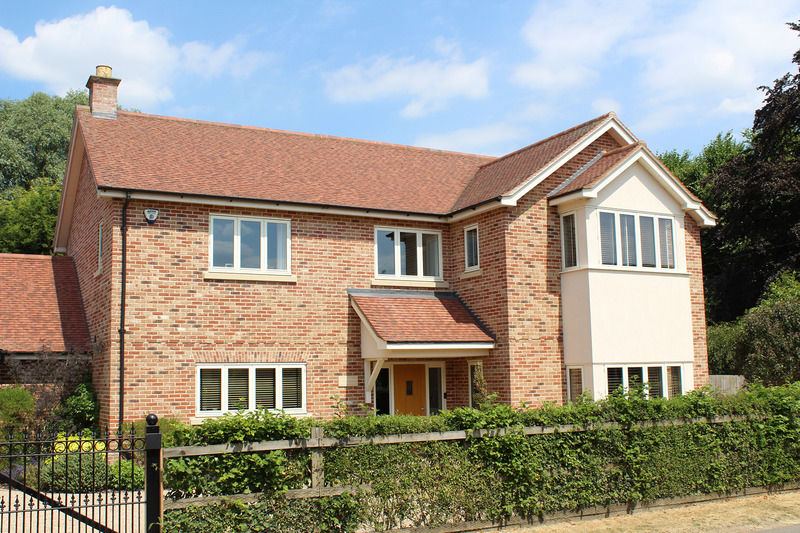 Our client’s brief was to replace an existing 1970’s built house with a new property in this prominent part of the Harpenden Conservation Area. 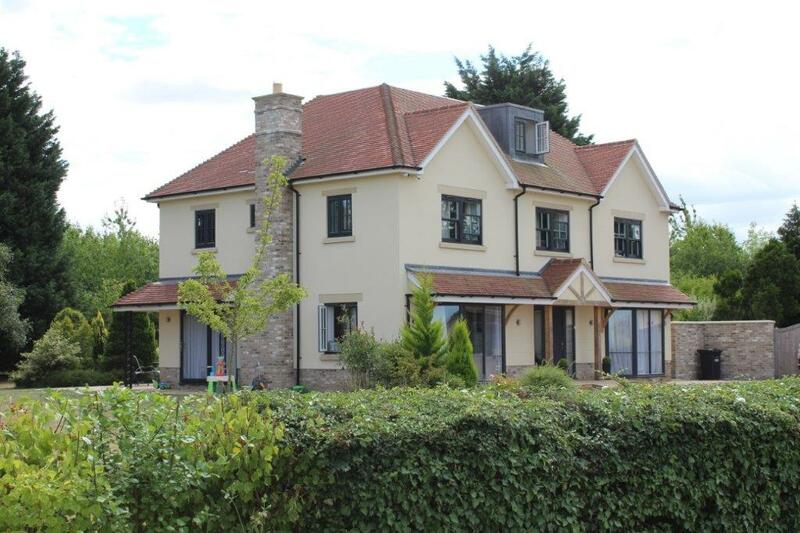 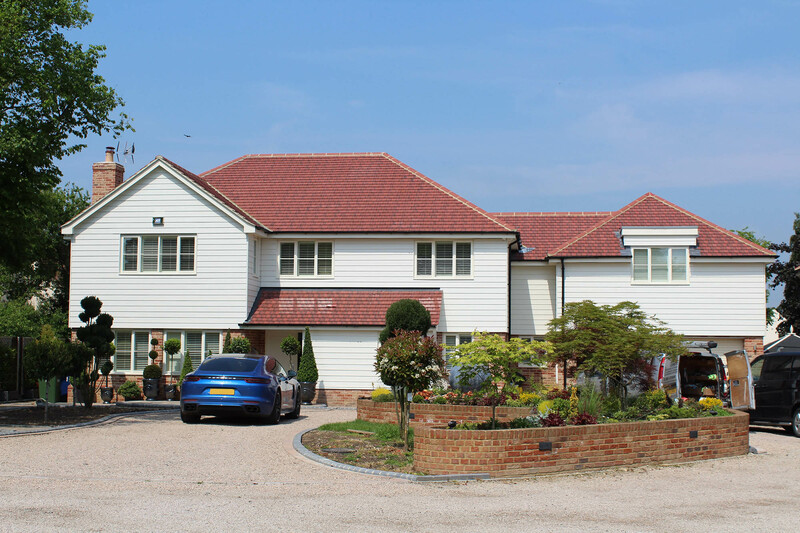 The new house contains a large basement to maximise the overall floor area of this five bedroom property . 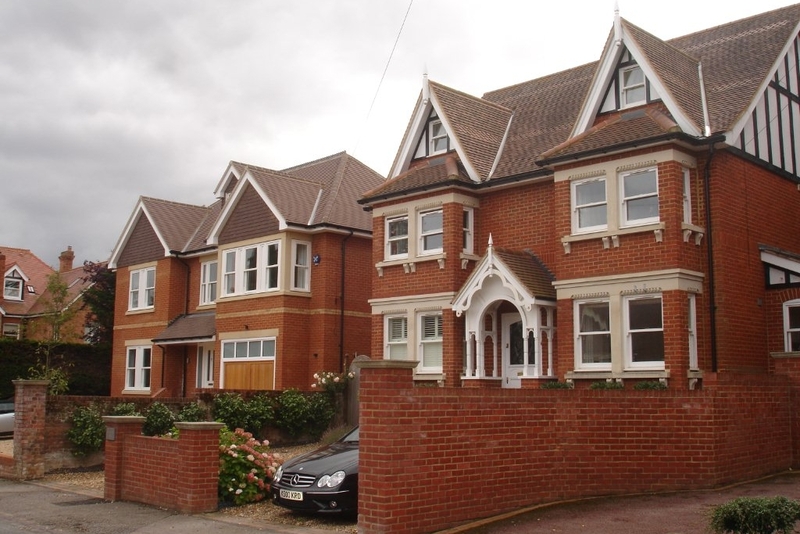 The elevations are designed to fit in with the large surrounding Victorian villas found within the streetscape. 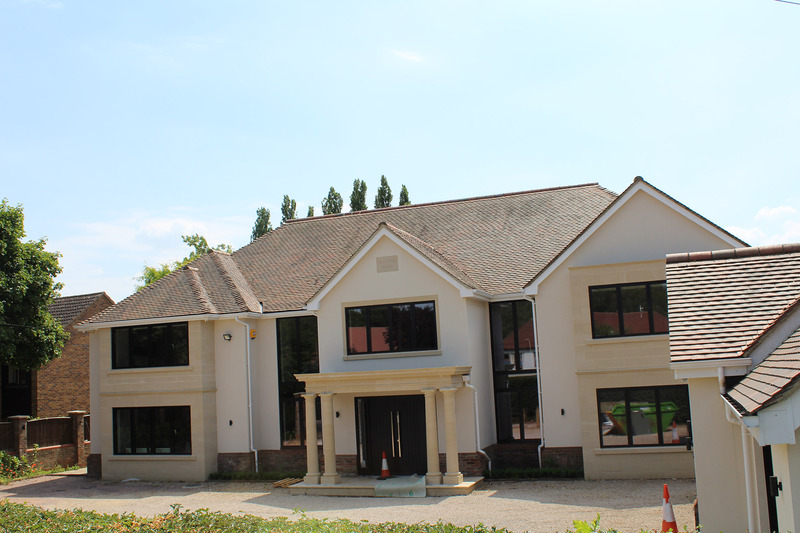 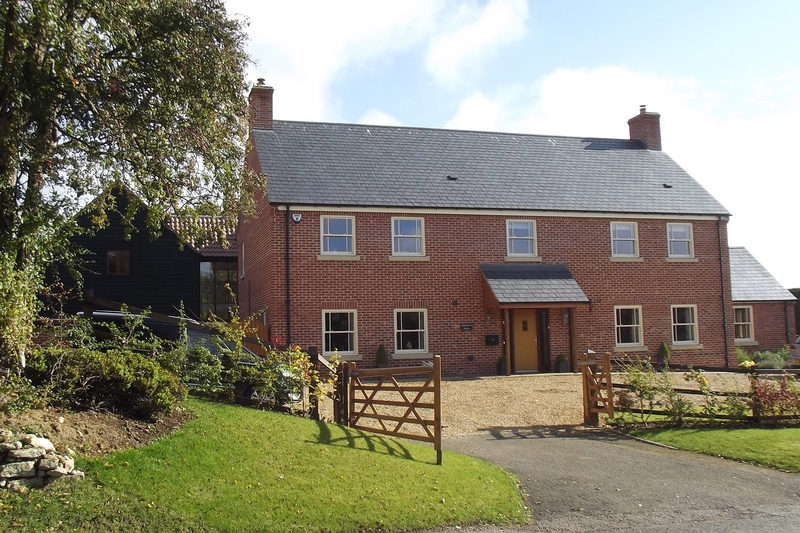 Working closely with the local Conservation Officer we gained planning approval in good time and worked closely with the appointed Contractor to complete the construction on time.